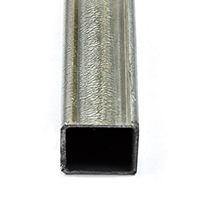 Our Gatorshield galvanized steel tubing is zinc-coated, including the interior tube, to offer a triple layer of corrosion protection. 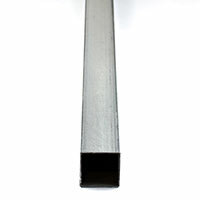 For aesthetic purposes, it can be painted or powder-coated. 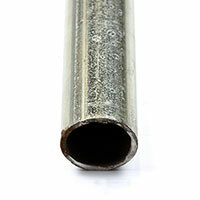 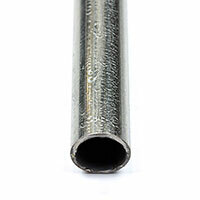 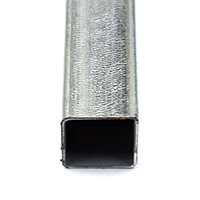 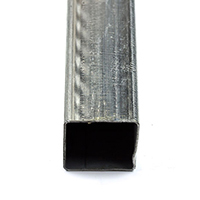 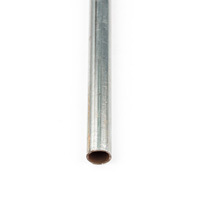 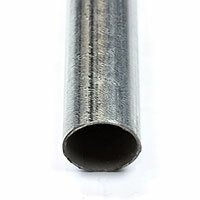 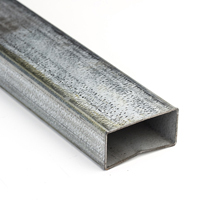 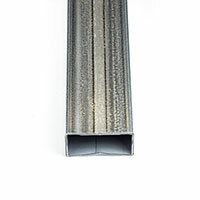 Gatorshield galvanized steel tubing offers exceptional corrosion resistance. 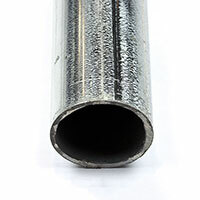 It is also stronger than similar products on the market today. 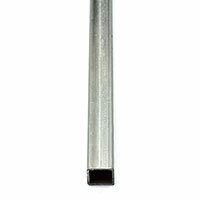 They’re offered in a wide range of sizes and lengths so you can find the perfect fit. 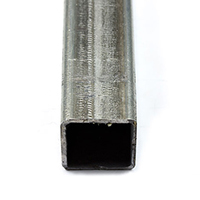 See below for more information on this structural steel tubing.